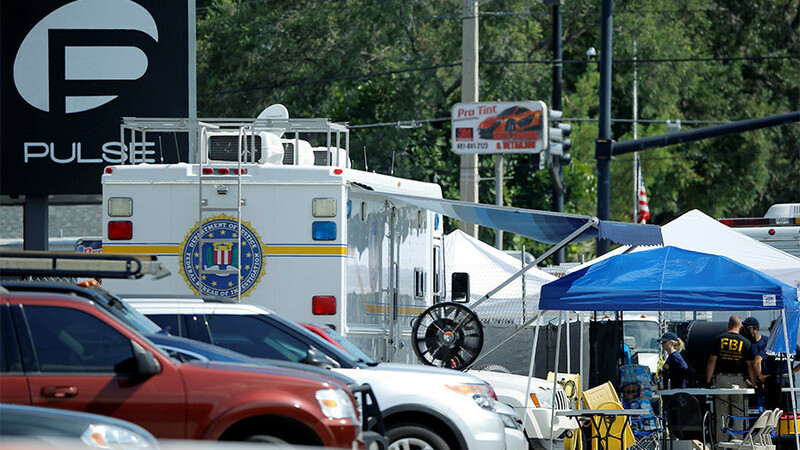 Questions abound as the case against the Pulse nightclub shooter’s widow reveals the many murky ties between Omar Mateen’s family and the FBI. In Norway, many typical assumptions about gender inequality are turned upside down. Historian Alfred McCoy discusses the future of America’s geopolitical empire and its deep roots in European history. Floating garbage in the Pacific has formed a new, horrifying continent.